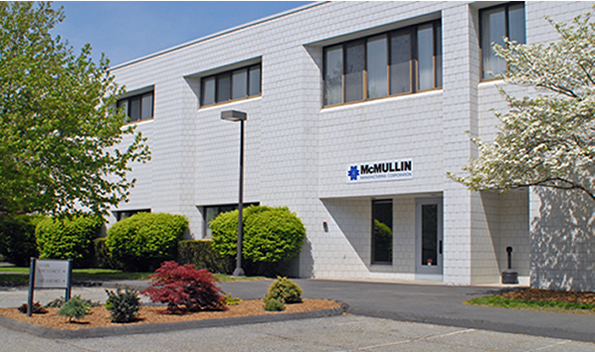 McMullin Manufacturing Corporation is a contract manufacturing company of precision metal stampings, fabricated metal parts and assemblies. We specialize in short to medium size quantities. Our customers represent a wide variety of OEM’s servicing the medical, electronics, lighting and consumer products industries. Our commitment to excellence in product quality and delivery along with customer service are critical to becoming our customer’s best supplier. To do this we are committed to exceeding our customer’s expectations in quality, delivery and value through continuous improvement and strong customer relationships. At MMC we do not inspect quality into our products; we build quality into our processes. At MMC we do not accept delivery performance as something we measure only from the time orders are placed; our expectations are to deliver product to our customers as their requirements vary. At MMC we do not believe service is an abstract thing, giving our best effort as the need arises; our approach toward value is to offer tangible results to meet our customer’s needs and to be a proactive provider of ideas that contribute to our mutual success.